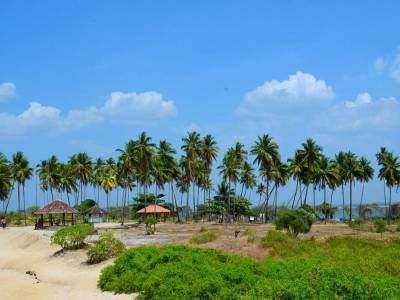 The Indian state of Karnataka has a small group of islands just off its coast in the Arabian Sea, known as the St Mary's Islands. This archipelago is consisting of a group of four little islands of volcanic origin, believed to be formed during the continental drift phase of the earth. 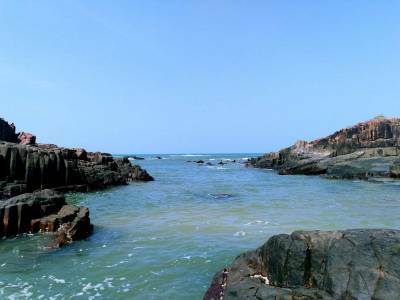 This archipelago is very high on geological importance and also one of the historical places for Indian civilization. 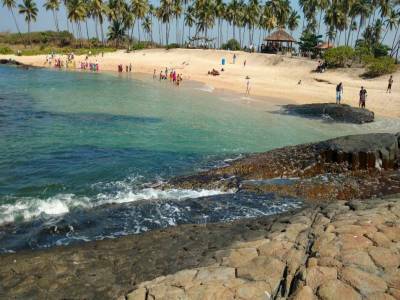 The town located on the coast, which is the port for St Mary's Islands ferry service is called Malpe is located in Udupi, Karnataka. The islands are made of basalt and reformed during the drifting away of Madagascar Islands from the Indian sub continent many aeons ago. The islands have columnar crystalline structures that are of great geological significance and also the beautification aspects of the islands. The historical importance of this archipelago is manifolds as it was the very island where the Portuguese adventurer, Vasco Da Gama landed in 1498. It was due to this the sea route to the western world was established with India. This aside the name of the four islands are Coconut Island, Daryabahadurgarh Island, North Island and South Island. The archipelago of St Mary's is a place where the beaches are pristine, the waters are blue and calm, the wildlife is exciting, the environment is verdant and the sunsets are soul touching. The St Mary’s Islands are a great place to visit for travellers from far and wide. The islands are 4 miles off coast and are reached by ferry services. 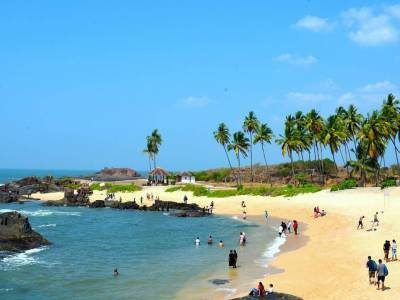 To reach Malpe, visitors can travel by road, rail and by air also (Mangalore). 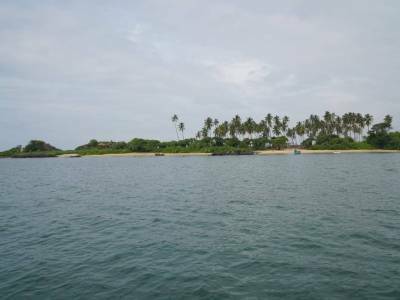 Ferry Service from Malpe Island is opens at 09:30 AM to 05:30 PM (During the rainy season, between Jun-Sept it was closed). .
Get quick answers from travelers who visit to St Mary's Islands.